Troy Lee Designs constructs the best mountain bike pants you can buy. Designed with both the seasoned and novice rider in mind, their durable, vented pants provide unprecedented protection and comfort. 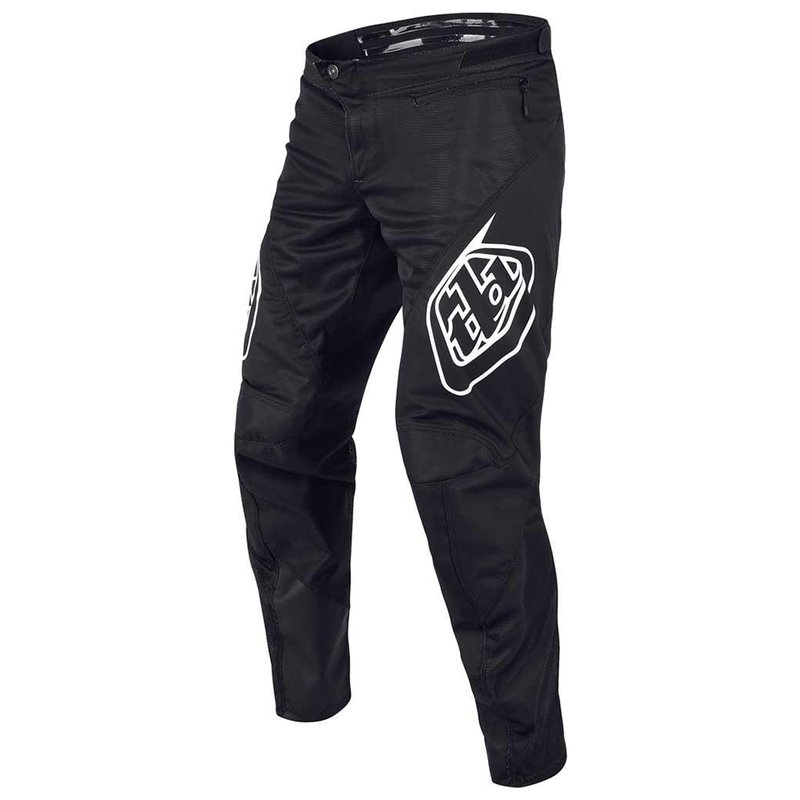 When you need full-leg coverage, MTB pants from TLD offer everything you've come to expect from their shorts in a longer version designed specifically for younger riders. Perfect delivery, size and confort. My daughter is delighted!